Dancehall super star Konshens known for his up-tempo singles like "Gyal a Bubble", "Siddung", "Bad Gyal" just to name a few. During the earlier part of his career fans fell in love with his hit single "Winner", which was released during a time when the economy was going through turmoil and people were struggling to make ends meet, (still relevant today). Konshens never stop making one drop songs or singing songs for the ladies, YET, the many djs and radio disc jocs tend to box the artist in and set an expectation that he need another "Gyal A Bubble" single. However, true musicians and artist can never be BOXED-IN nor expected to continue giving the same type of music. What they can promise their fans is to continue producing music from their heart, music that takes you to a place you can relate to via our numerous emotional senses. Whether, its a place of reflection, happiness, love, sadness or uplifment, then the musician/artist has achieved their goal. 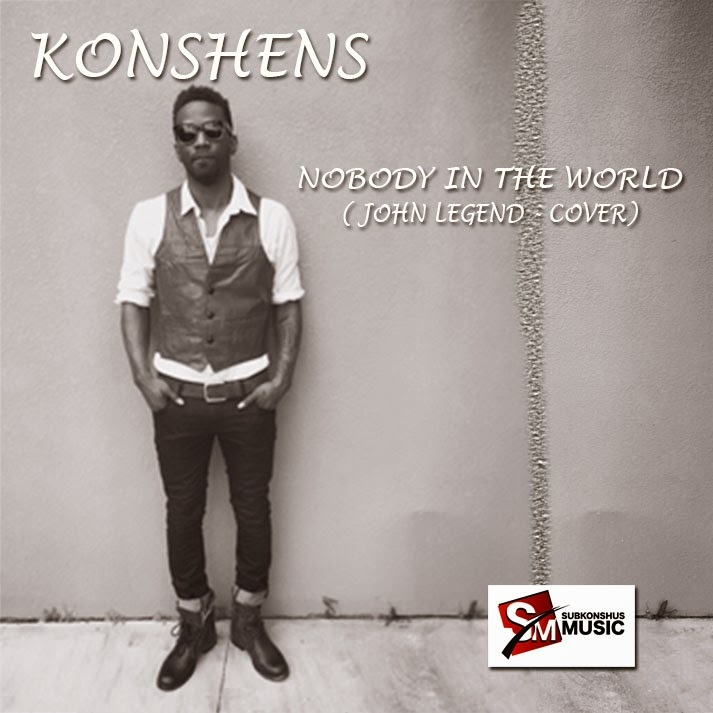 This past week Konshens released a John Legend cover of "Nobody in the World". 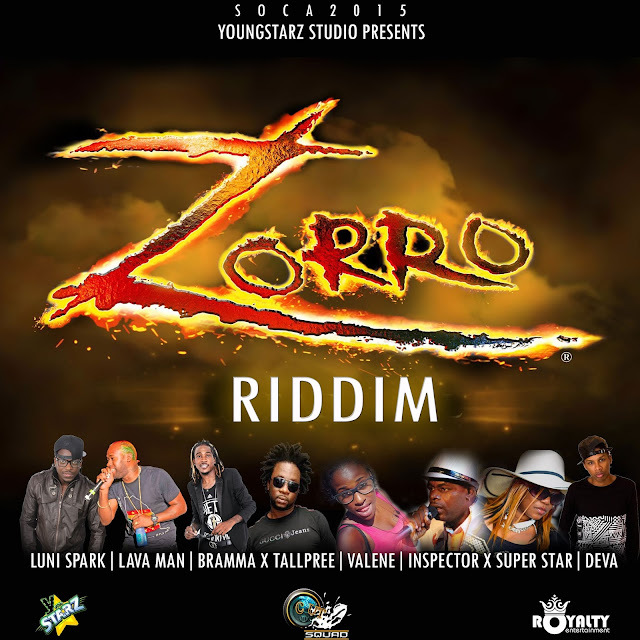 This is the first cover the dancehall super star has ever released in his musical career and it was definitely worth the wait. 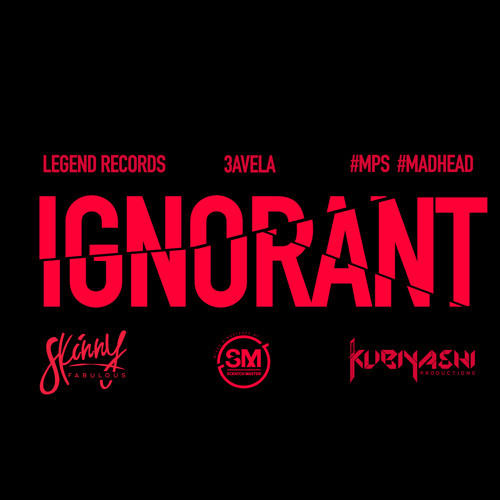 Not known for doing covers, fans were surprised, yet once they click play fans applauded the unique style Konshens brought to the John Legend single (You & I, Nobody in the World). 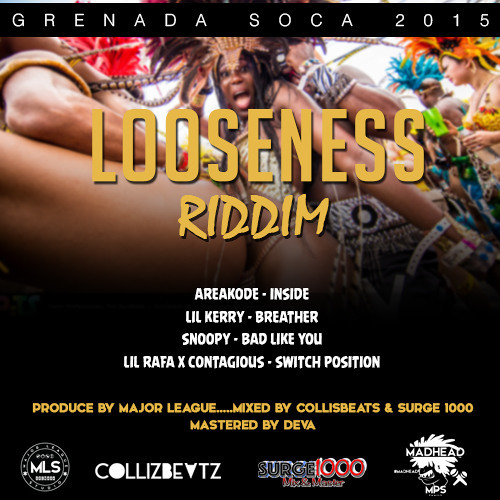 Recorded on a reggae rhythm Konshens definitely brings his own style to the single. 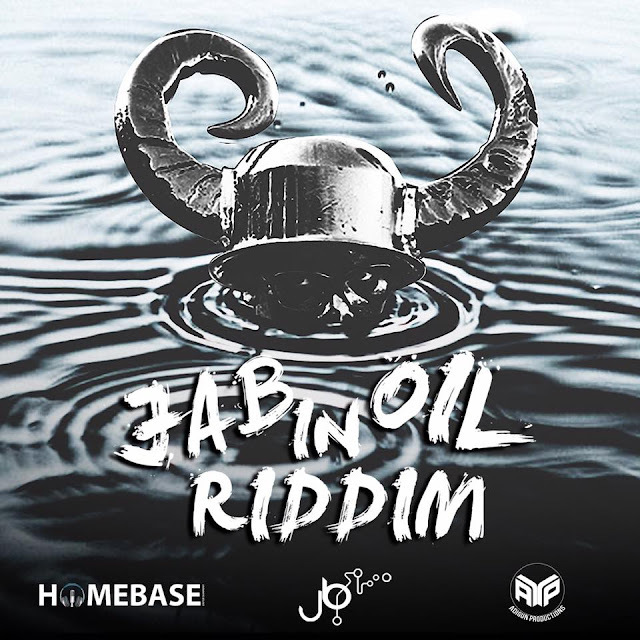 Produced by SubKonshus Music/RoadLife you still hear some of the dj-ing style Konshens is known for as well as his sultry vocals the females melt for. 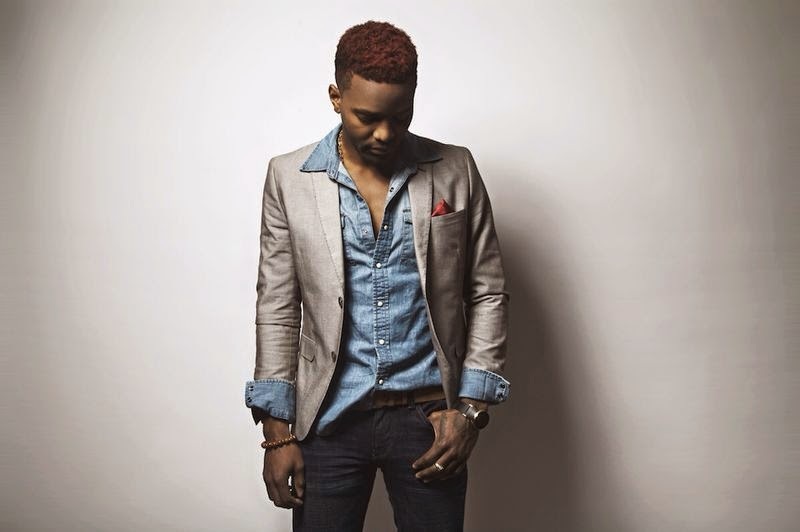 Konshens definitely shows his love for music and respect for John Legend in his delivery of this single. Don't take my word for it click the Youtube Video below and let me know your thoughts.